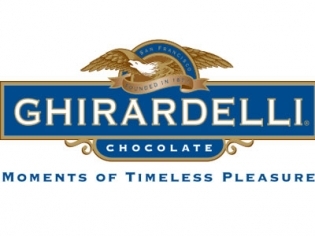 Ice cream parlor extraordinaire and a superb chocolate shop, what else do you expect from world famous chocolate-maker Ghirardelli? Do NOT pass up this shop in in the interest of saving calories! These calories are worth every bite! Indulge in one of the oversized sundaes, share with a friend if you must, but do not be denied! The chocolate is why you are there so be sure to get some hot fudge or brownies and then buy a little bag of creamy chocolate heaven to take home with you! Walk by the door and get a free sample bite of Ghirardelli chocolate! The Sea Salt Caramel Banana Quake Shake is a dreamy mix of sweet and savory.